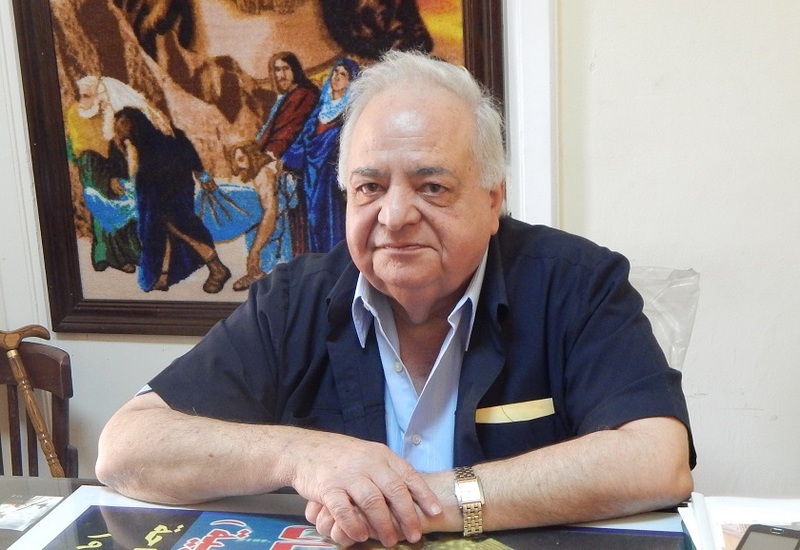 Dr. Rasmy Abdel Malak is the head of the educational committee of the Egyptian Family House, an independent institution created by government decree. It is run by the grand sheikh of the Azhar in partnership with the pope of the Coptic Orthodox Church, involving Egypt’s other Christian denominations as well. The Family House is authorized to create branches in the governorates, so that the effort to protect and reinforce national unity between Muslims and Christians will be felt at the grassroots. But it is also authorized to interact directly with government ministers, so that their suggestions will be taken into serious consideration in the framework of national policy. It is in this second capacity Arab West Report met with Dr. Rasmy Abdel Malak Rostom, who describes the work of the educational committee of the Family House in formulating recommendations to the minister of education. The interview was conducted on November 10, 2014, by Jayson Casper and Adel Rizkallah, board member of the Center for Arab-West Understanding. Please describe the basics of your educational work in the Family House. The Egyptian Family House was established by a decision by the prime minister in 2012. There are a number of committees, approximately eight or nine, including one for education which I am honored to lead. It is well known in Egypt, like in any nation of the world, that education forms the person. We have noticed instances of extremism and fanaticism among the students that come from the religious discourse in the mosques. But there are no question marks concerning the churches, it would be very rare to see similar problems. We have begun to think how we can build up a person from youth. It is very important, from nursery and preschool certain things influence Muslims and Copts to be against each other. The idea of the Family House is that we are a family, all together. But how can we live together when each one is raised in an incorrect way? We have witnessed this, and in the education committee we are trying to do something about it. Please click here to read the full text of the interview at Arab West Report.